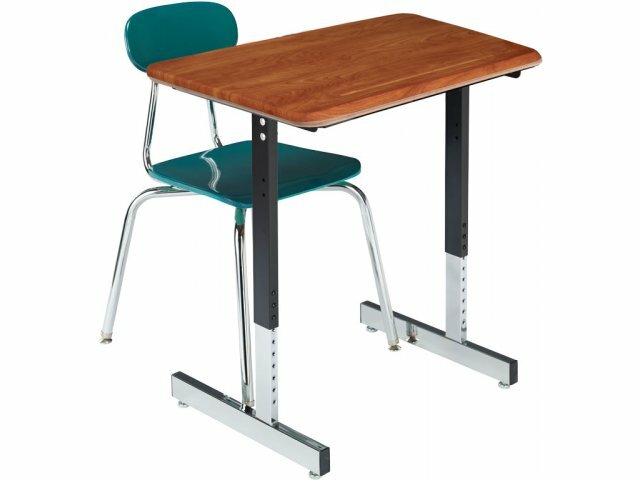 The hard plastic desktops on these extra-large classroom desks provide the ultimate in strength, durability and resistance. 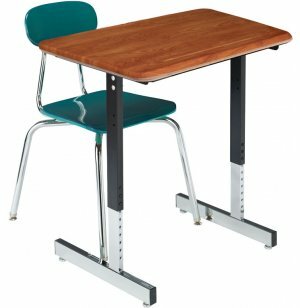 Academia's T-Leg series of classroom desks gives your students the advantage of extra workspace at a lower, cost-conscious price. These school desks feature a large, 20"x26" desktop that allows plenty of room for notebooks, textbooks, tablets and school supplies. 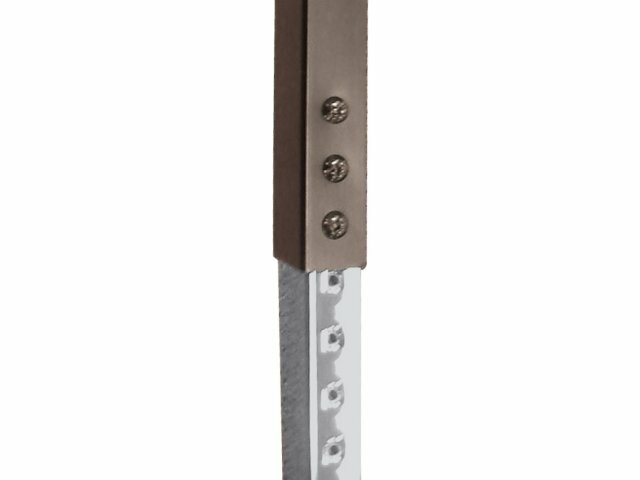 Cantilevered legs provide extra legroom for added comfort, and the quality unitized steel frame offers long-lasting strength and durability. 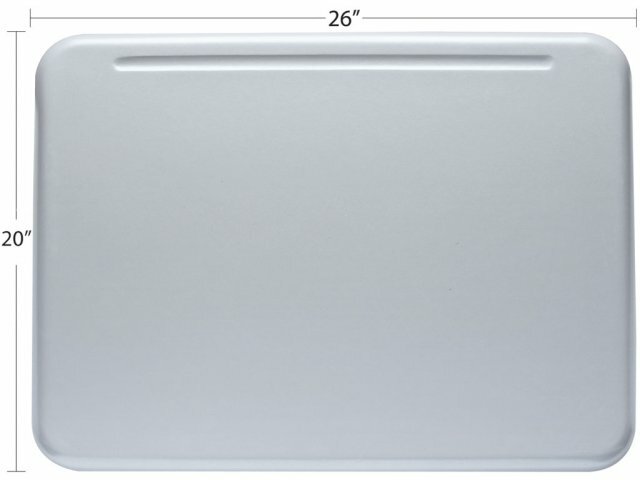 Super-Resistant: Hard plastic desktops are super-resistant to stains, scratches, bangs and falls. Easy Maintenance: Desktops wipe down easily for no-hassle maintenance. Durable: 16-gauge steel unitized frame and cross bar mean that this desk will withstand even the toughest student use and abuse. 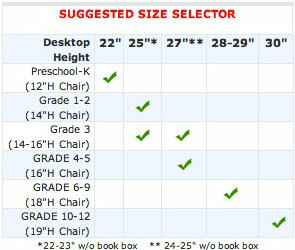 Large Workspace: Extra-large desktop gives students plenty of room for everything from school supplies to tablets. Cost-Conscious: These desks offer the benefit of a large work surface at a budget-friendly price. Comfortable: Cantilevered legs are set back, allowing students to sit more comfortably.